Ask an Equipment Expert: What type of putter should I use if my putts skid? 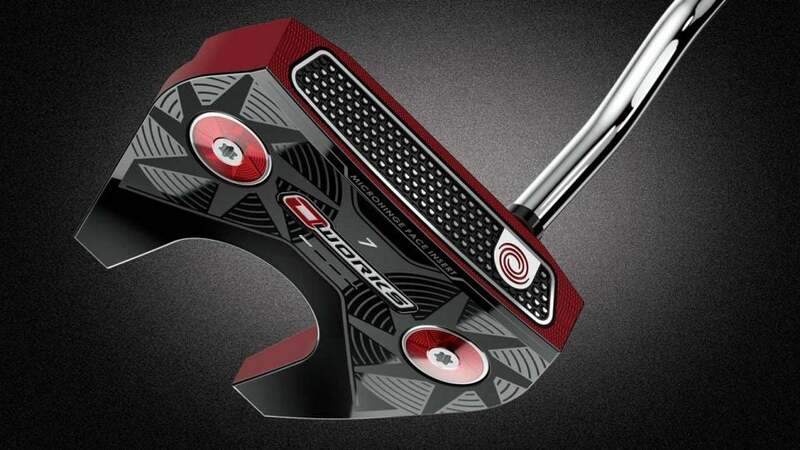 You can see Odyssey's microhinge face insert on this O-Works #7 putter. Each month, we tap experts from the equipment industry to answer your most commonly asked questions. In this installment, Austie Rollinson, chief designer at Odyssey Golf, explains the type of putters that will stop your putts from skidding, while Zack Oakey, product manager at Srixon Golf, talks about the role swing speed and compression should play when selecting a golf ball. Q. My putts skid. What kind of putter design features will help me? I'd start with CG location. Much like a modern 460cc driver head that's designed with lots of weight low and deep to launch the ball higher with less spin, mallet putters with more weight moved away from the face will always produce a better roll due to a lower, deeper CG. Ask an Equipment Expert: What do face inserts and grooves on putters actually do? Q. Should swing speed and/or ball compression really be a consideration when choosing a ball? Absolutely! Moderate-speed golfers, such as those who swing their driver slower than 85 mph, generally need more distance and a higher launch angle to optimize performance. A model like our Q-Star Tour, which has a low-compression core, gives players this advantage by lowering spin rates and increasing launch angle to achieve more distance and accuracy off the tee and into the green. Here are Srixon's top golf ball models for 2018. Tour models (Srixon's Z-Star and Z-Star XV, for example) have higher compression cores that perform best for players with higher swing speeds, because these golfers can compress the ball at impact more fully and achieve more ball speed and lower trajectories for optimized results. Swing speed isn't the only metric to consider when choosing the right golf ball, but it's an easy and fairly accurate way to ensure optimal performance. — Zack Oakey, product manager/Srixon Golf Got a question for the Gear Guys? Hit us up on Twitter, Instagram or Facebook.